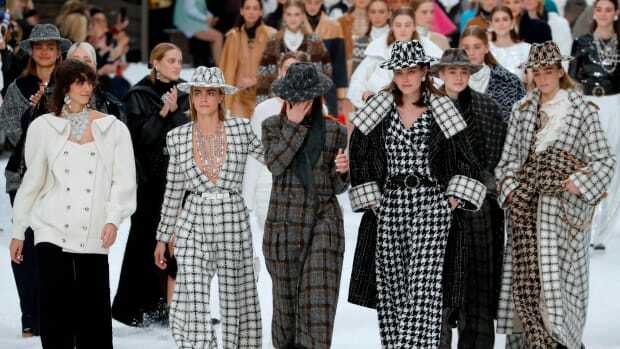 Virginie Viard, director of Chanel&apos;s fashion studio, is set to take over at the French fashion house following the passing of Karl Lagerfeld, according to an Instagram post by Chanel. 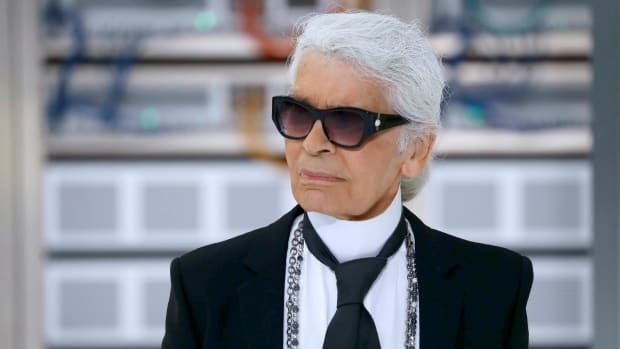 "Virginie Viard, Director of CHANEL’s Fashion Creation Studio and Karl Lagerfeld’s closest collaborator for more than 30 years, has been entrusted by Alain Wertheimer with the creative work for the collections, so that the legacy of Gabrielle Chanel and Karl Lagerfeld can live on," the statement reads in part. For years, if not decades, speculation abounded as to who would eventually replace Lagerfeld in one of fashion&apos;s most coveted top jobs. Names bandied around included the likes of Marc Jacobs, Alber Elbaz, Haider Ackermann and, most recently — and most controversially, perhaps — Hedi Slimane, the last fueled by Lagerfeld&apos;s own passion for Slimane&apos;s slim-cut menswear for which he infamously dropped 90 pounds to wear. Instead, it is Viard, who has been at Lagerfeld&apos;s side for most of his time at Chanel, who will take the reins. 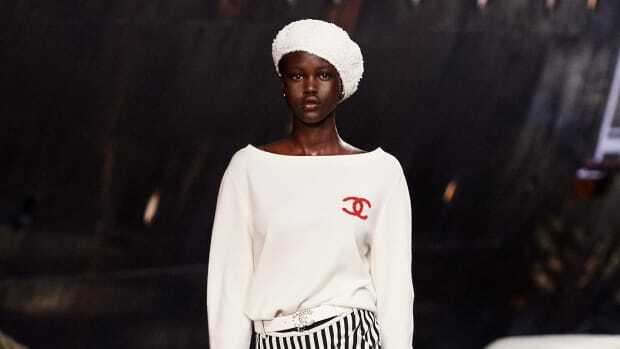 It was Viard who took the final bow alongside Vittoria Ceretti at the brand&apos;s Spring 2019 Haute Couture show when Lagerfeld was too ill to attend; previously, Viard had accompanied the designer for his bows at other recent Chanel shows. The aesthetic was very rich-lady-on-vacation, balanced out by some crop tops and covetable Mary Janes and berets. Plus, how fashion became a fan of mass consumerism.